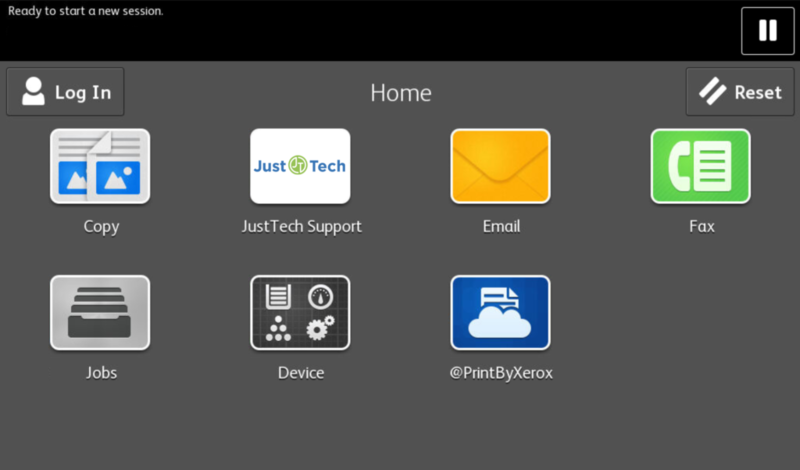 We are proud to introduce the new Support Connect App for Xerox ConnectKey, AltaLink and VersaLink multifunction printers! The Support Connect App replaces the highly popular Contact Us App and provides additional features. 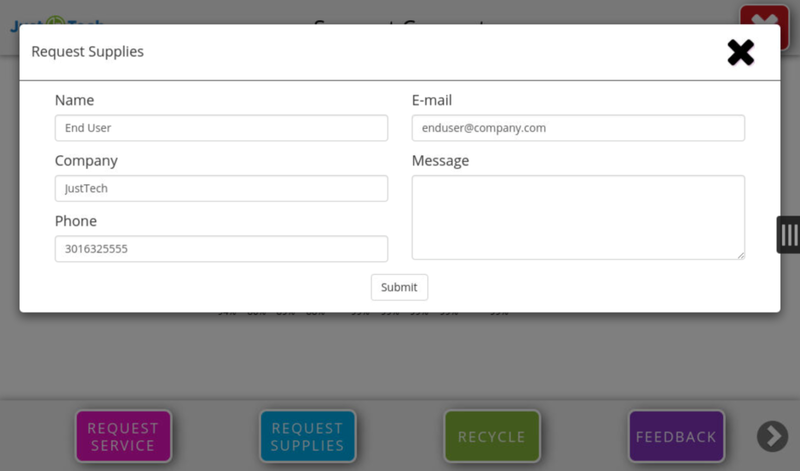 With the Support Connect App, users can request service, request supplies, provide feedback and order Xerox Eco Boxes for easy return and recycling of supplies right from the device user interface! There are more than 6,000 of these apps installed globally. 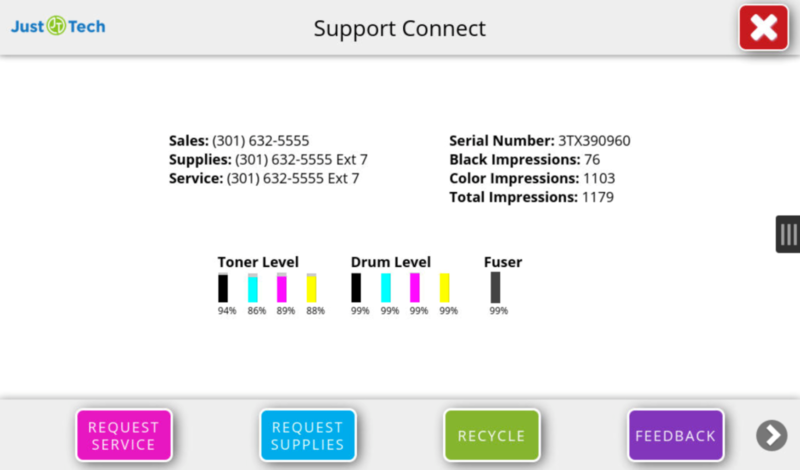 With the service and supply requests, the Xerox service provider instantly receives all needed information to resolve the incident including serial number, meter reads, all supply statuses (including toner, drum, fuser, etc) and all fault codes. This provides faster resolution to service and supply incidents and increased up-time. Check out new images from the Support Connect App below and a brief video overview of the app.